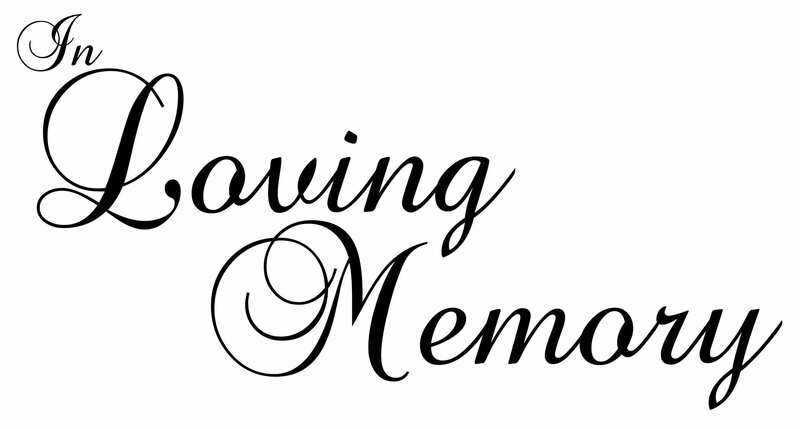 Mary Jane Moore Salinas, 78, of Bossier City, Louisiana, departed from this Earth on the morning of September 22, 2016. She was born to parents William and Edith Moore on March 16, 1938 in B.C., Canada. Services for Mary were held at 2 p.m. Sunday, September 25, 2016 at Hill Crest Funeral Home, 601 Highway 80, Haughton, LA 71037. Officiating was Brother Kendall Docter. She is preceded in death by her parents; brother Sam Moore; sisters Isabelle Hore, Margaret Mackay, and Mildred Worthington. She is survived by her husband of 55 years, Emilio Salinas, Jr.; four children Emilio R. Salinas, Esther L. Comb and husband, Byron, Lisa M. LaRue and husband, David, Gregory A. Salinas and wife, Carrie; eight grandchildren Tiffani L. Tyson and husband, Justin, Thomas B. Comb, Madison N. LaRue, Matthew G. Salinas, Jacob D. LaRue, Michael A. Salinas, Christian J. LaRue, and Marissa L. Salinas; two great-granddaughters Landry E. Tyson and Kinsley B. Tyson; brothers John Moore, Melvin Moore, and Gordon Moore; two furbabies Koti and Mandi. Mimi’s grandsons served as her pallbearers. Family wishes to express appreciation to the staff of Garden Court, Christus Hospice, and the amazing women of Anointing Hands of Care.